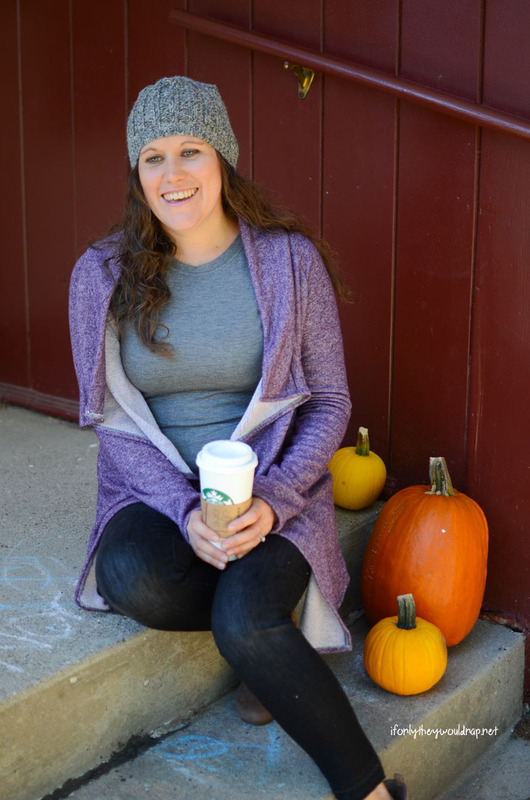 It’s finally starting to feel like fall in Wisconsin, which means it’s time to bust out my favorite kind of clothes: cozy layers! Seriously, I love wrapping up in cozy cardigans, flannel scarves, and knit hats. Plus can we talk about my love for slippers? It is deep. And of course, it’s just going to get colder, so I’ve been digging out the wool socks and blankets. If you’re going to stay warm this fall and winter, the best way to do it is with lots of layers. 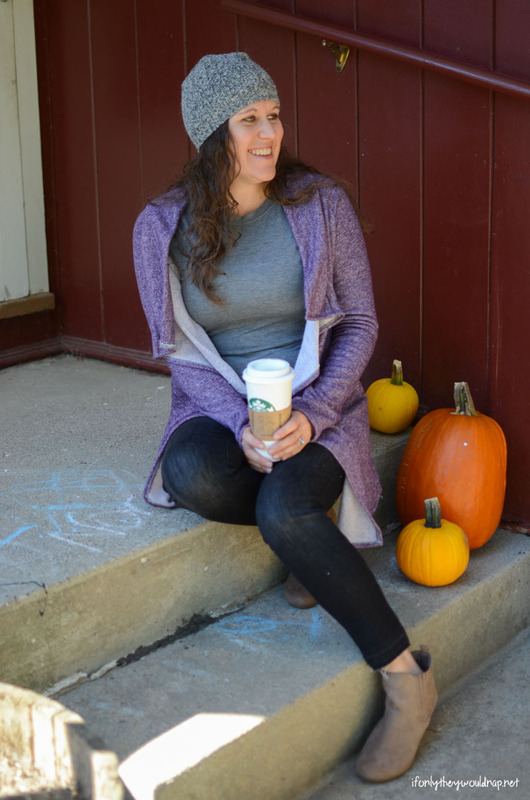 I’ve got a free pattern for a cute and cozy raglan cardigan, plus some tips on staying warm as the weather gets colder. 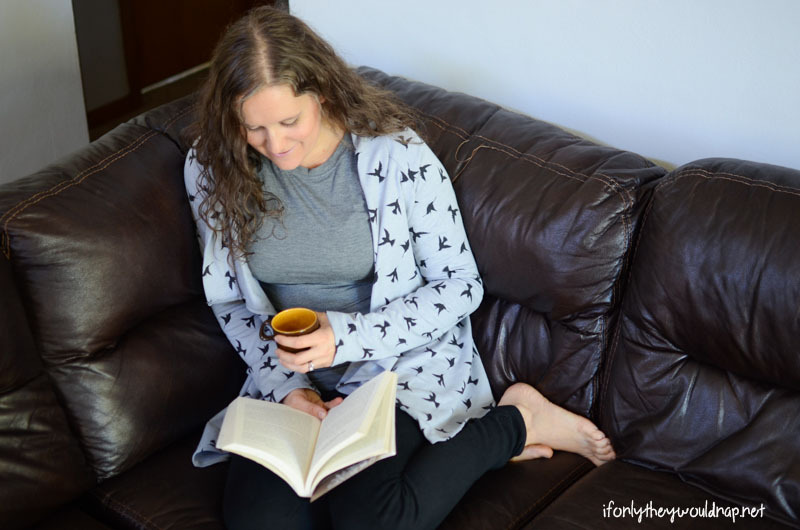 I’ve professed my love of cardigans over and over here on my blog, and I’ve made this particular one a number of times. After so many tweaks, this pattern is exactly what I want, and I’ve made it in so many different fabrics, I can basically wear one everyday if I want! We live in an old farmhouse that’s a little drafty in some rooms, so layers are important inside the house too. I like to wear things that can double as cozy at home clothes or cute outfits for when I’m actually going to see someone other than my kids. ;) Anything that I can wear at home with sweatpants but then change my look completely when I throw on some jeans and cute boots is a win. When I pull out our bins of winter clothes every year, I love that I get to wear my Cuddlduds again. If you live where it gets cold, you probably have a pair or two (or three) of Cuddlduds. I’ve worn them for as long as I can remember, and they are a must-have to surviving the Frozen Tundra winter! This shirt? Cuddlduds! It’s been awhile since I’ve purchased any new ones (because they last forever! ), so I got so excited when I saw all the new styles. 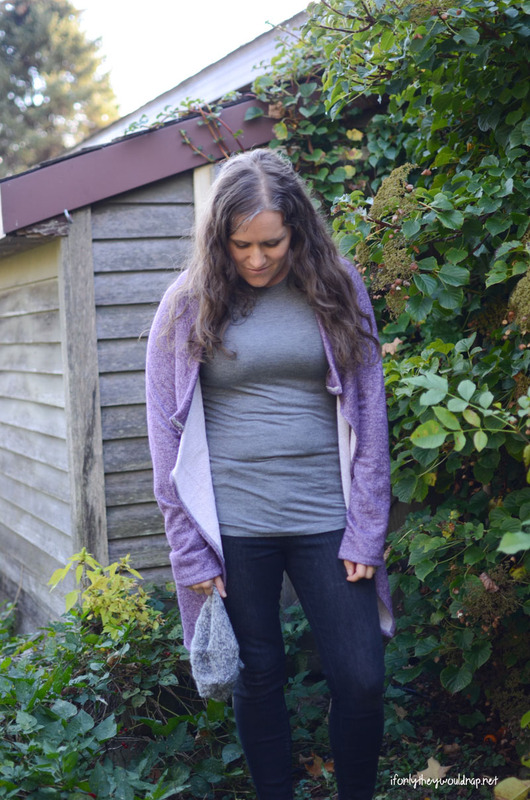 Did I mention that I made this cardigan in lots of different fabrics? Yes? Well, I did. And I’m not even a little sorry. This shirt is my go-to for layering under cardigans. And this french terry from Raspberry Creek Fabrics is divine. But let’s not forget… Saturday lounging! 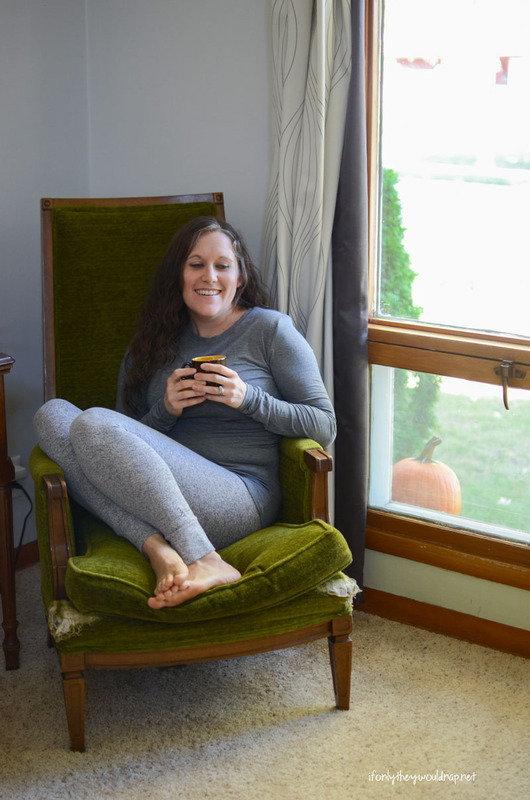 Pair this shirt with these amazing knit leggings, and a great cup of coffee – obviously, and this is where you’ll find me all winter. I’m not even kidding you when I say that I want to LIVE in these leggings! They are quite possibly the softest things I’ve ever worn, and they look a little like joggers which is super cute. 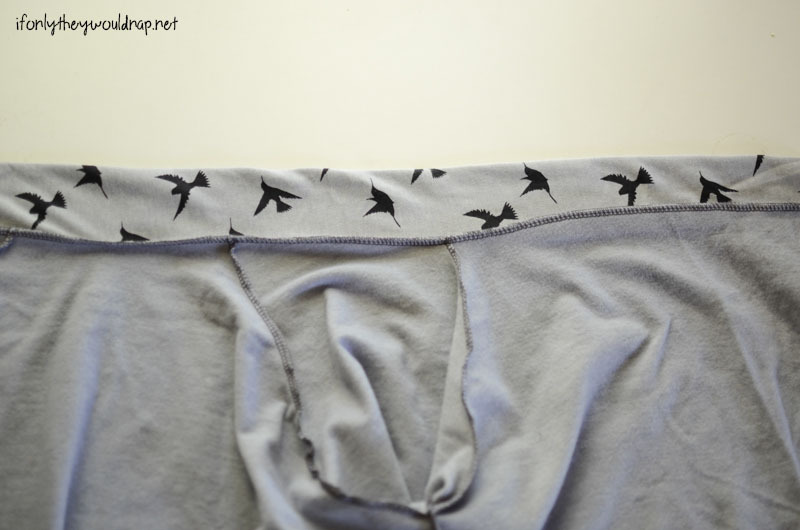 Sleep in them… wear them under your jeans when it’s really cold (hello, fifty below Wisconsin winter, I’m looking at you! 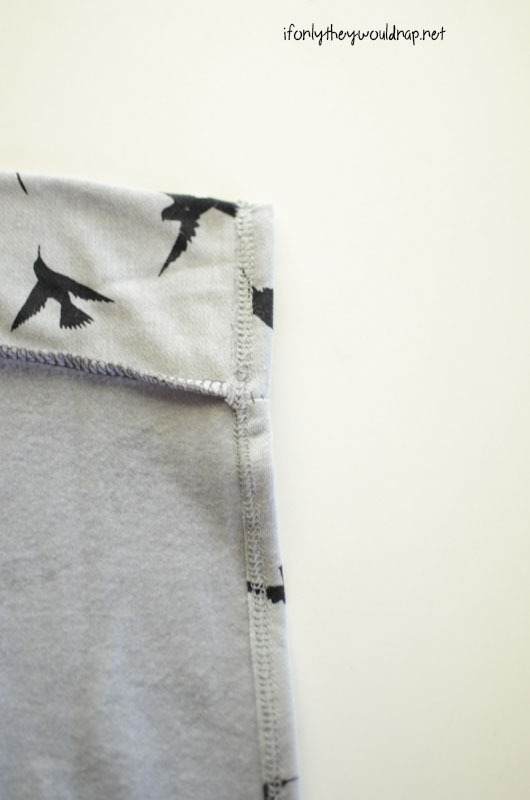 )… or wear them under a tunic or sweater as leggings. Another cardigan sweater? Yes, please. :) I made this one in fleece. 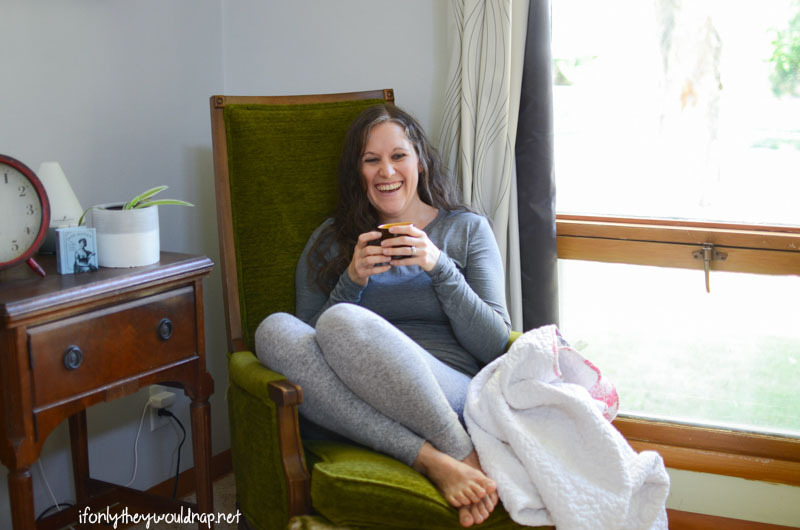 It wasn’t the best choice for this pattern, because it didn’t have quite enough stretch (I recommend using a drapey sweater knit or french terry), but it sure does feel warm and cozy. Paired with these fleece leggings, I’m pretty sure I won’t feel the farmhouse drafts at.all. 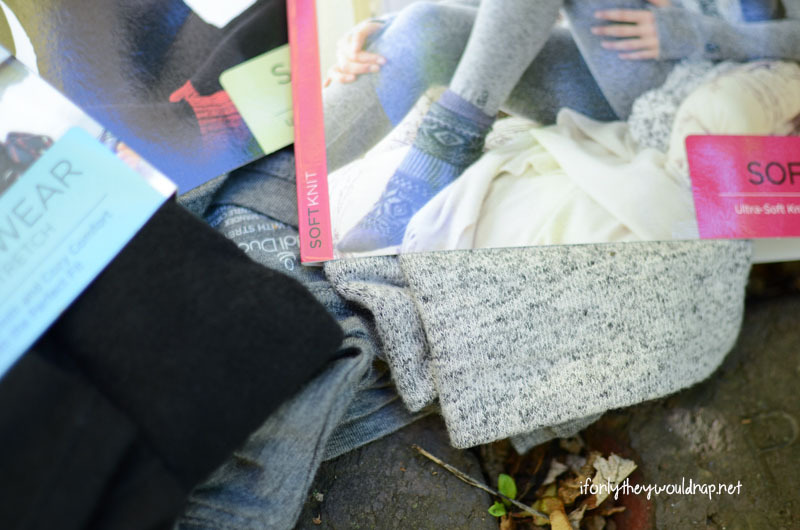 Do you think my kids will be on board with cozying up in our Cuddlduds and reading all winter? I really might have to make this a thing. I found some adorable Cuddlduds for my one year old a couple months ago at a local store, and I’ve been dying for cold weather just to see him wear them. I love that there are so many cute options for everyone in the family! This fabric also happens to be almost exactly the same as the fabric I used to make one of my cardigans – and that wasn’t even intentional. It really is the epitome of cozy! 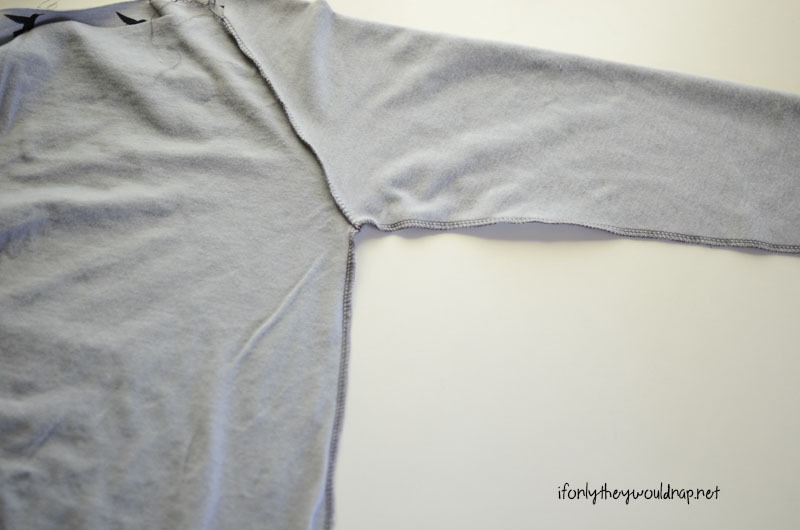 But if your fabric stash is begging for a little cozy sewing, let’s make a cardigan! 1. 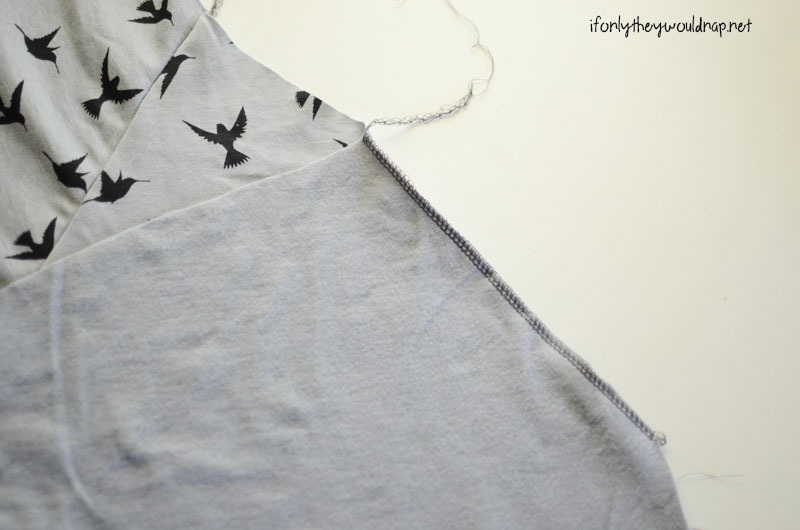 Sew the back piece to the back side of the sleeve, right sides together. 2. 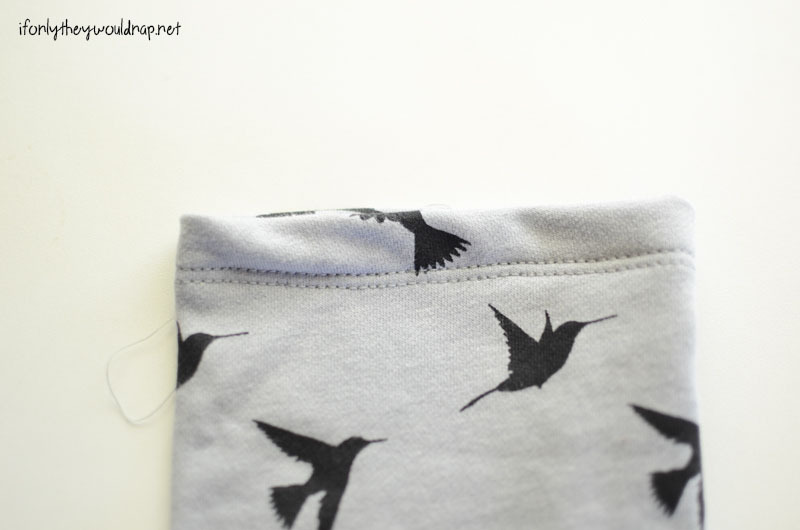 Sew the front piece to the front side of the sleeve, right sides together. 3. Repeat steps one and two with the other sleeve piece. 4. 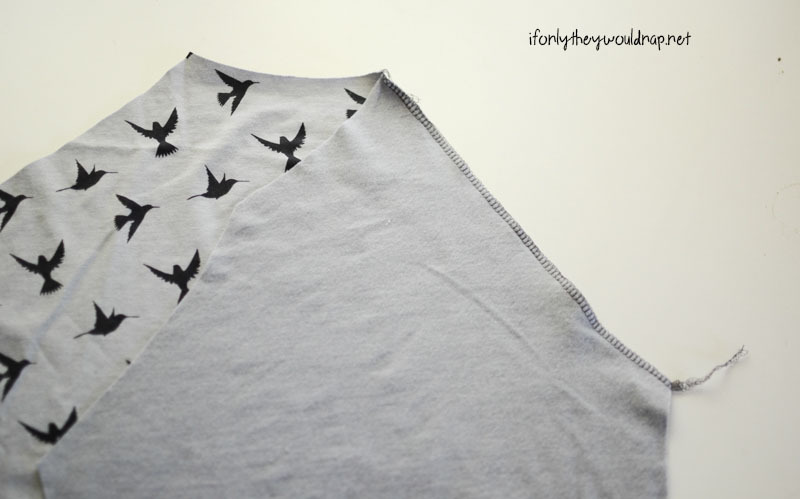 Fold the sleeve right sides together and sew down the sleeve, continuing all the way down the side of the cardigan, sewing the back and front piece together. 7. 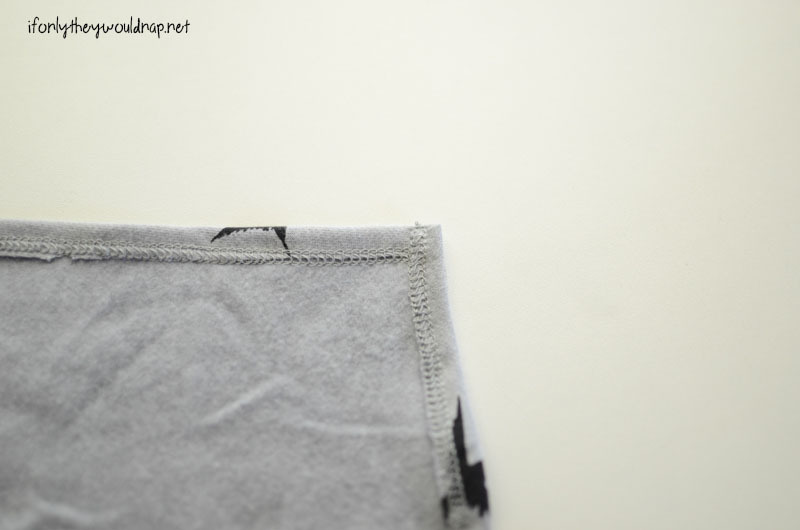 Use a double needle or coverstitch to hem down the front of the cardigan with a 1/4 to 1/2in hem, starting at the top. 8. Hem the bottom of the cardigan in the same way. 9. Hem the sleeves with a half inch hem. 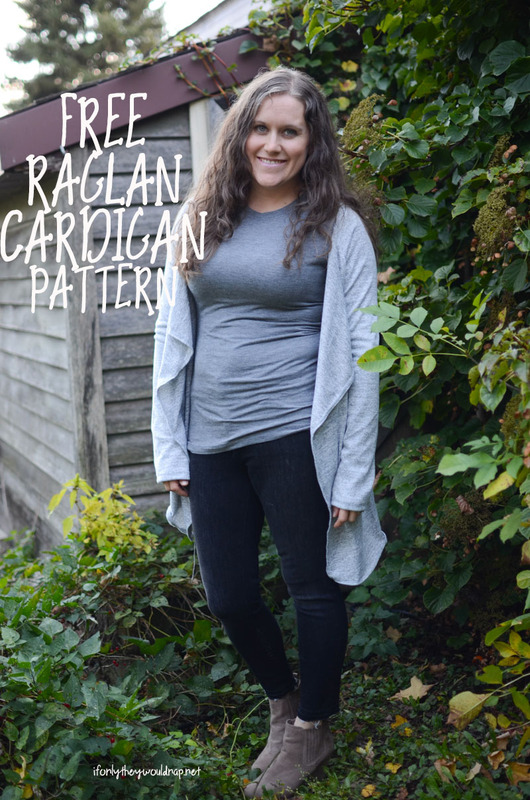 Make sure you download your FREE Raglan Cardigan Pattern! How do you layer for cold weather? 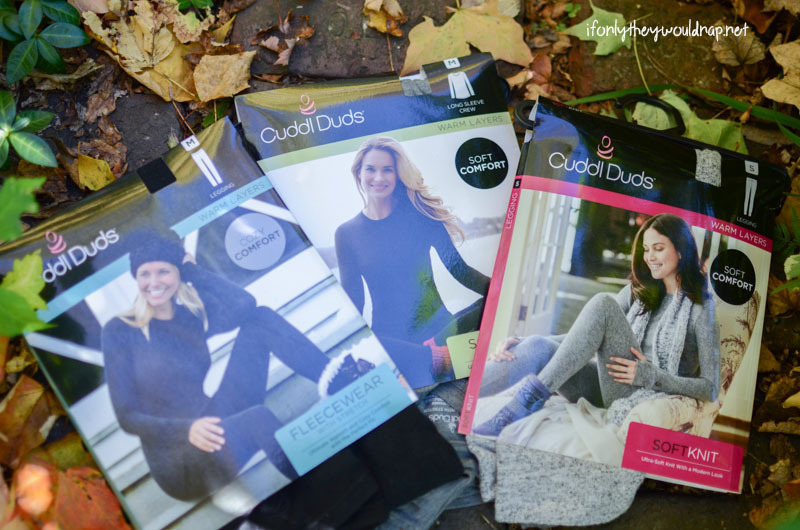 Don’t forget to snag your Cuddlduds before it gets cold and grab the free shipping promo from Bon-Ton. Then come back for more layering fun to come later this week.. a free pattern for this adorable hat will hit the blog later this week! Previous postLetter/Number Practice Pack – FREE Download!